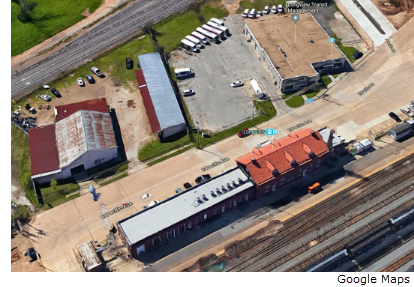 ​ ​LONGVIEW – The City of Longview bought railroad-adjacent property in May 2018 that will become the public bus system’s future transfer point. The 1.59-acre property on Pacific Ave. is next to Longview Transit administrative offices and the Amtrak train station. Local and state agencies will pay $285,000 for the land. In addition, about $1.2 million in federal, state, and local funds are set aside to build a transfer center for Longview Transit bus routes in 2019. The 90-day project is expected to begin early July 2018.